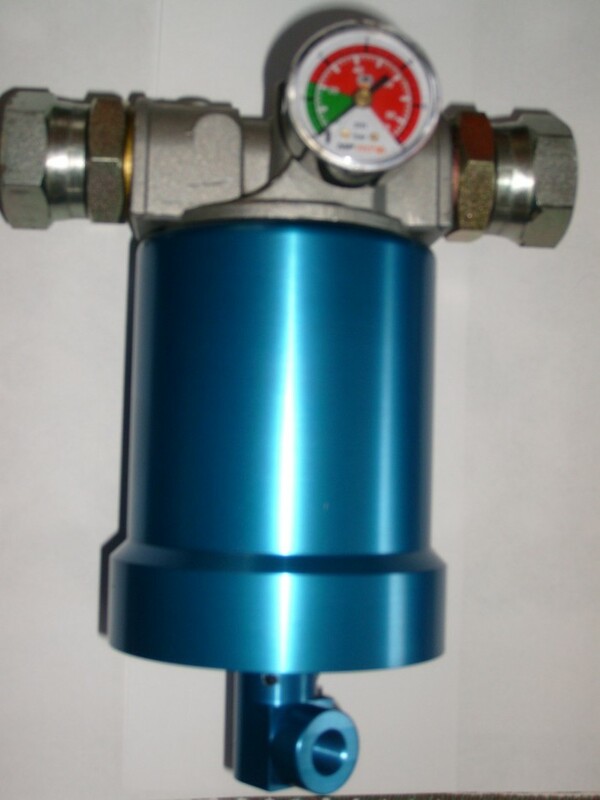 Master Filter Ltd is a UK company that has developed a range of oil filters that actually control the environmental condition of oil. The product achieves this by removing and containing all wear associated solid particle material including water, by, maintaining a barrier wall between the oil and any ingested associated contaminants. The associated contaminants taken in by the oil being atmospheric pollutants and water moisture including any work place generated contaminating product waste. In controlling the environmental condition of oil, the oil itself is able to perform at a much greater level of efficiency than is otherwise achieved by normal standard filtration means. The oil remains in pristine condition at all times. 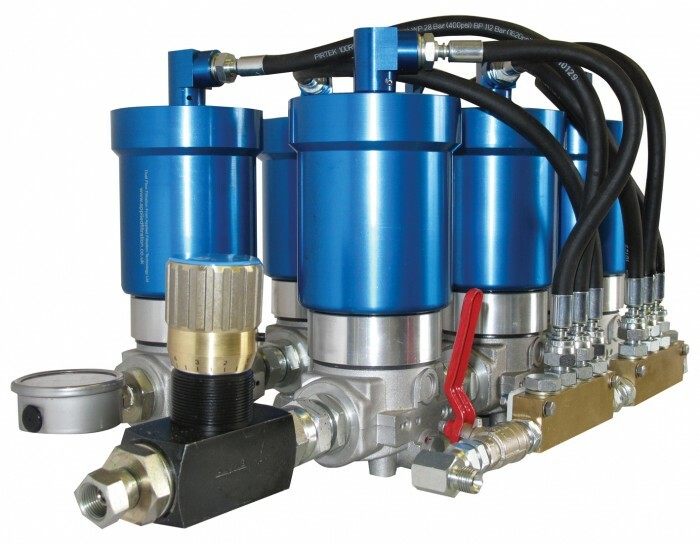 This unique product offers longevity of non renewable resources, with major cost savings covering downtime and lost production through mechanical failure issues, whilst enhancing an improved income to all operators of fluid power equipment. Savings on premature disposal of used oil and the environment are also a consideration. Eliminating Sludge, Oil Emulsification, Solid particle content and water, this product can be sold as an OEM or RETROFIT component. Future plans include production manufacture in plastic. This product carries UK and USA patents with a new improved patent pending application, and is a fully functioning product with a proven track record. This product offers major income potential to the right investors. We are open to offers covering Partnerships, Licensing, Franchising, or even an Outright sale. The market place being wide open for this unique product. With manufacturing production facilities in place. and a market that is open to large sales potential, we are looking for a partner with the necessary marketing and sales skills necessary to cover such a challenge, who is familiar with this field of activity. 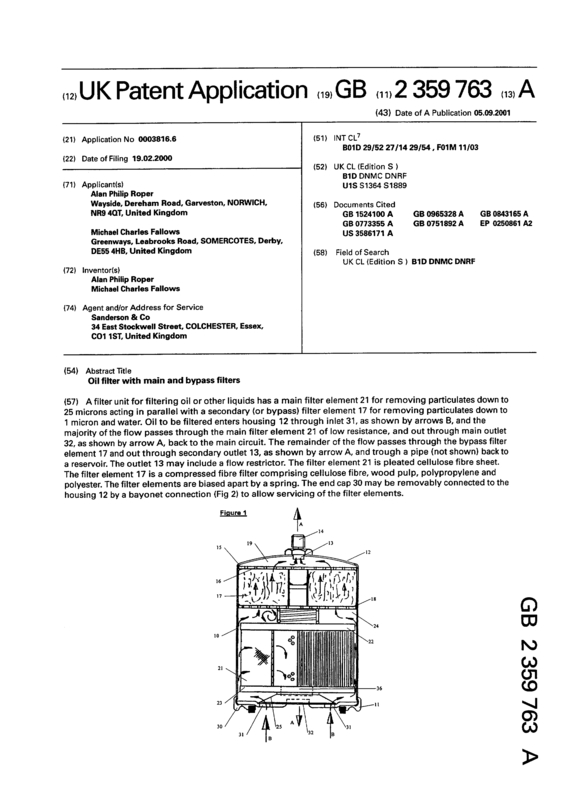 Page created at 2019-04-26 17:47:47, Patent Auction Time.